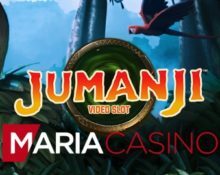 Maria Casino – Win big with Jumanji™! Compete for a share of £50K in cash and win a safari holiday for two! With thrilling features inspired by the classic 1995 movie, like Wild Stampede, Sticky Vines and Monkey Mayhem, the latest Netent creation is destined to become a huge hit with players from around world. Jumanji™ was released on 21st June 2018 and Maria Casino is celebrating the launch with a race to find the reel explorer with the highest equalized win. Plus, a final prize draw will see a very luck player taveling to an exotic destination for an adventure-filled safari holiday. But that’s not all, everyone loading the slot during the campaign will be rewarded with up to 50 Cash Spins on Jumanji™. Take part in the £50,000 tournament at Maria Casino to celebrate the launch of Jumanji™, the latest slot release from game provider Netent and compete against your fellow players until 8th July 2018 to take home part of the bacon. Plus you could win an exclusive safari holiday, worth £7,500. With four random base game features, a exciting Board Bonus Game and wins of up to 500x in a single spin, this is the slot for highly entertaining gaming sessions. 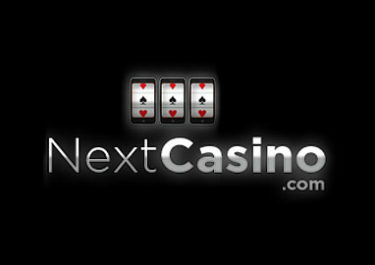 Everyone loading the game during the tournament will receive a surprise amount of Cash Spins. Play Jumanji™ and score the highest equalized win over 20 consecutive spins to place in the TOP500 and win a share of the prize pool. 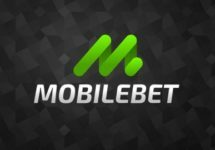 Only cash bets are eligible, bonus money play will not count. 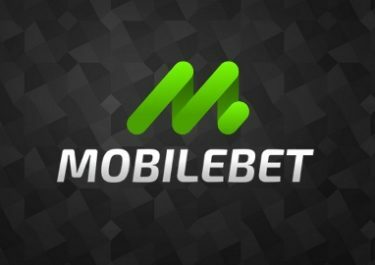 Prizes are paid out on 21st May 2018 with no wagering requirements. Terms and conditions apply. Prizes: 1st – £10,000 | 2nd – £5,000 | 3rd – £3,000 | 4th – £2,000 | 5th – £1,500 | 6th to 10th – £1,000 | 11th to 20th – £500 | 21th to 50th – £300 | 51st to 100th – £100 | 101st to 200th – £25 | 201st to 300th – £20 | 301st to 500th – £10. Active players at Maria Casino will be rewarded with up to 50 Cash Spins on the new Netent slot, no deposit needed. To enjoy the reward, players need to load the game during the race period. Winnings from the Cash Spins have no wagering requirement. Everyone wagering on the new game during the race period will be entered into the Final Prize Draw. Within 48 hours after the tournament ended, Maria Casino will randomly draw one lucky player who will win an exclusive Safari Holiday for two, worth £7,5000. The winner will be notified within seven days and can choose a cash alternative of the same value.